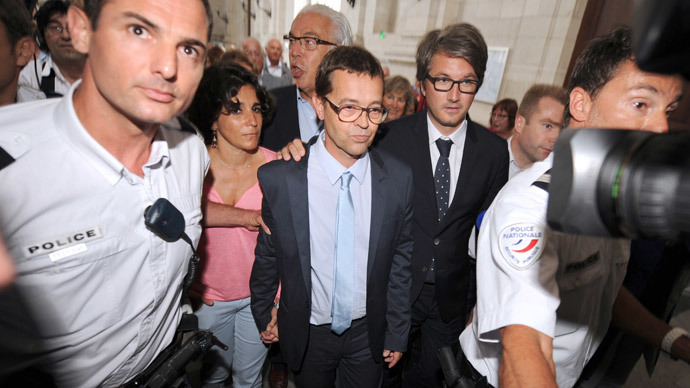 French emergency physician, Nicolas Bonnemaison, who faced life in prison, has been acquitted of poisoning charges after he helped seven terminally ill patients to die. The doctor’s lawyer, Benoit Ducos-Ader, said that the decision was "huge" and added that he hoped the move would be significant in the debate in France on legalizing euthanasia. During the trial, he urged the jurors to “accelerate the history” of legislation. The jurors answered all 14 questions negatively, thus clearing Bonnemaison of all charges, according to Le Monde. Following the announcement of the verdict, taken after four hours of deliberation, the room cheered, while Bonnemaison stood smiling, hand in hand with his lawyer, AFP reported. "This case reinforces the need to develop our legislative framework," confirmed government spokesman Stéphane Le Foll. The 53-year-old doctor appeared in court over the deaths of seven terminally ill patients back in 2010-11, and he admitted culpability. “They haunt me day and night,” Bonnemaison said three years ago. 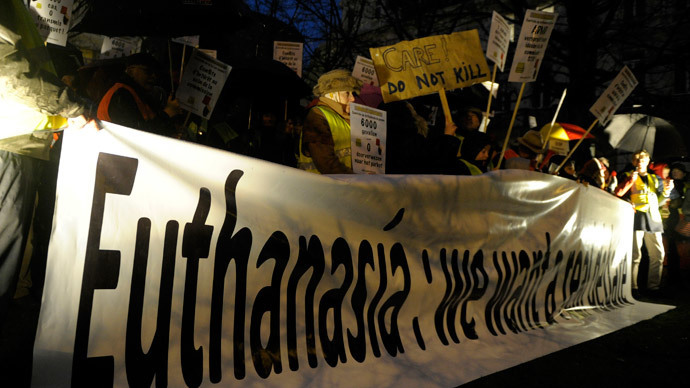 Euthanasia is currently legal in Netherlands, Belgium and Luxembourg, but not in France. 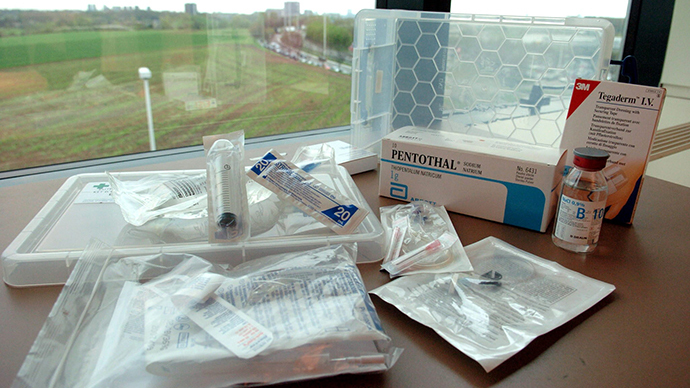 A 2005 law by Jean Leonetti prohibits assisted suicide, but grey areas remain in the law regarding the more passive euthanasia forms. Part of François Hollande’s presidential platform was a pledge to introduce new right-to-die legislation. 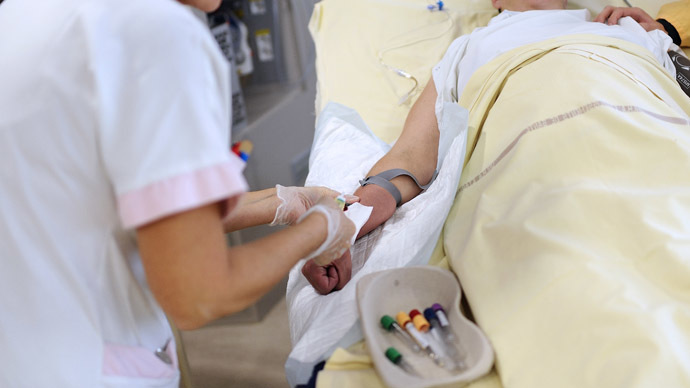 The Bonnemaison trial gave an opportunity to question Leonetti’s law on the end of life. Leonetti, who represents the center-right UMP party at the National Assembly, was at the trial last week. "Nobody wants to see Dr. Bonnemaison in prison. I said in court that, in my eyes, he was not a murderer. I see that these words were echoed by the prosecutor. 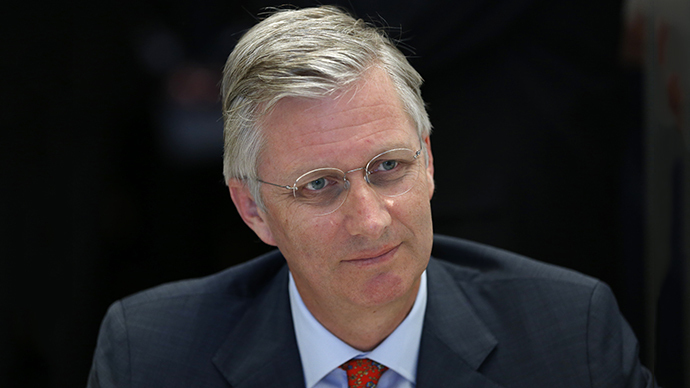 It does mean that we are sympathetic towards him," he said on France Inter on Tuesday morning. "At the same time, let us ask the question: are we going to give the doctors the right to administer death to patients who have not requested it - without discussing it with anyone? <…> Could the power of life and death be given to medicine that is already very powerful?” he added. The court’s ruling follows the decision of the European Court of Human Rights to continue the life of Vincent Lambert, a quadriplegic in a vegetative state for six years and whose relatives can’t decide his fate. A day before that, France's top administrative court had ordered an end to the comatose man’s treatment. Meanwhile, in the UK, the Supreme Court upheld the ban on assisted suicide on Wednesday. Still the judges ruled that the current law is incompatible with human rights legislation, which means it may soon be up for legal debate.